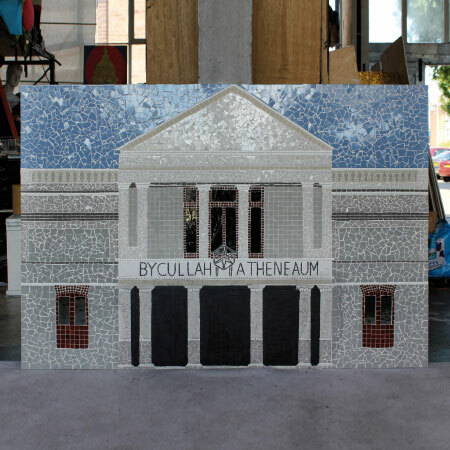 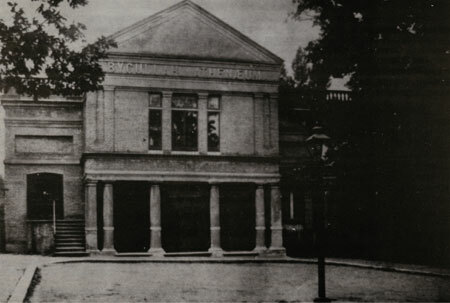 The Bycullah Athenaeum was a popular venue for those seeking entertainment, where plays and concerts were regularly performed by local drama and music societies from 1883 until it was destroyed by fire in 1931. 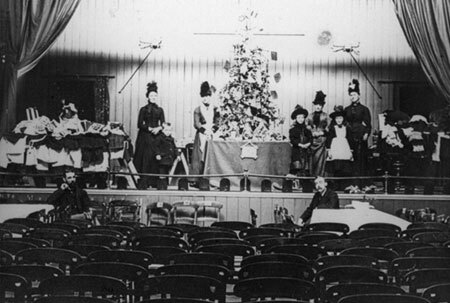 Before the First World War, lantern lectures were often held there and in the early years of this century films were an occasional feature of the evenings entertainment. 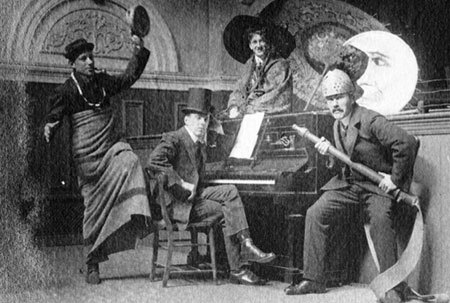 Little written information is available however some fascinating photographs illustrate this wonderful lost theatre.